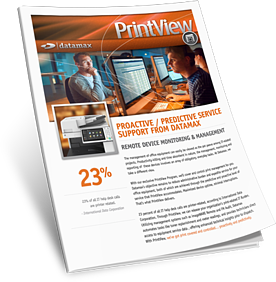 PrintView Device Management | Datamax Inc.
PrintView — Predictive and Proactive Service. Datamax Remote Device Monitoring & Management Solutions for copiers and printers. How much productivity does your organization lose trying to keep up with copiers and printers? 23 percent of all IT help desk calls are printer-related, according to the International Data Corporation. And many of these routine tasks cut deeply into productivity. With our exclusive PrintView Program, we've got copier and printer service management covered on a proactive and predictive level. We'll take on everyday responsibilities like communicating basic service needs, toner replenishment and meter readings. 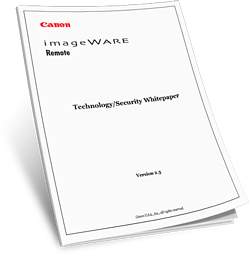 We can release your print-related IT and administrative burden by utilizing Canon ImageWare Remote + Snapshot and ECI FMAudit™. 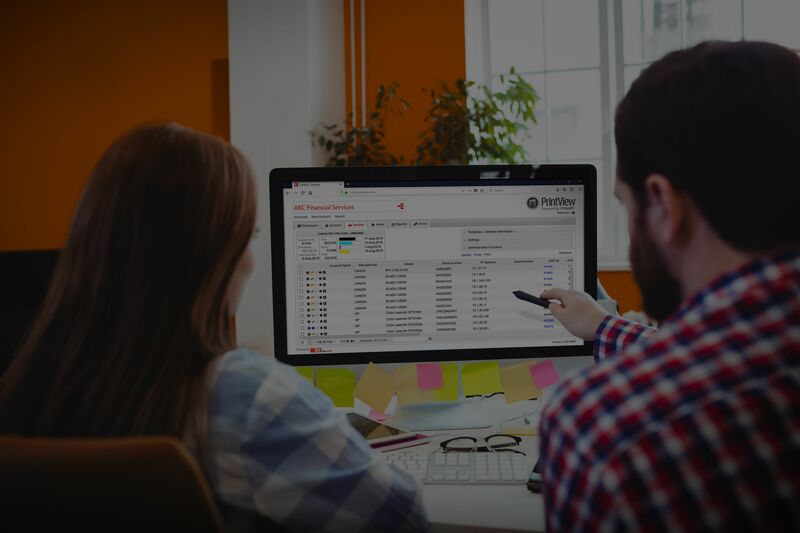 Beyond automating tasks like toner replenishment and meter readings, PrintView gives our technicians direct, remote access to device service data, offering enhanced technical insights PRIOR to dispatch. Maximized device uptime, with minimal interruptions. That's what PrintView delivers. 1. How easily are service issues communicated to and interpreted by your service provider? 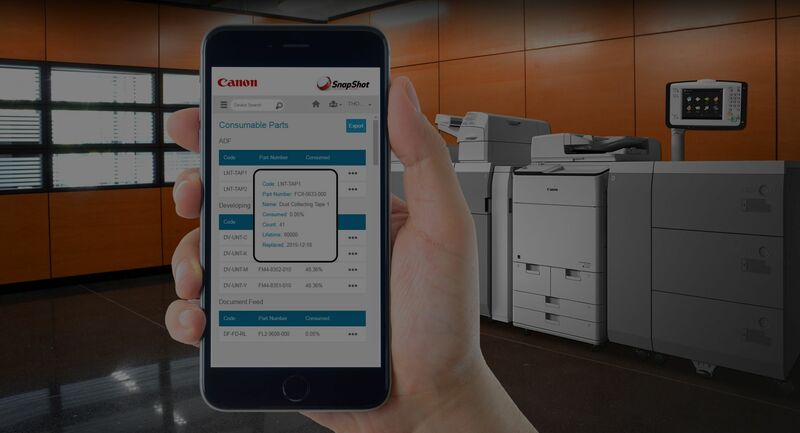 With the activation of PrintView (powered by ImageWare Remote + SnapShot) your Canon copier delivers immediate and accurate notification of errors, jams, and alerts by e-mail to your Datamax service team, expediting the dispatch and service resolution process. 2. Is your technician fully equipped on their first visit? Do they have the right parts and know-how? PrintView gives our technicians a full view of your equipment service data, remotely from their mobile device. With this information, in concert with unmatched service training certifications, they are equipped with relevant device insights prior to attempting repair on your equipment. The result? A significantly higher rate of First Call Service Resolution. 3. Does keeping up with toner replenishment result in costly downtime for your team? By automating low toner alerts across your entire fleet utilizing PrintView (powered by FMAudit™), your necessary replacement supplies are shipped to your location before untimely business interruption. You also eliminate the need to manage and store large, diverse onsite supply inventories. 4. Are you frustrated by manually collecting/reporting meters? Do you even know where to find them? 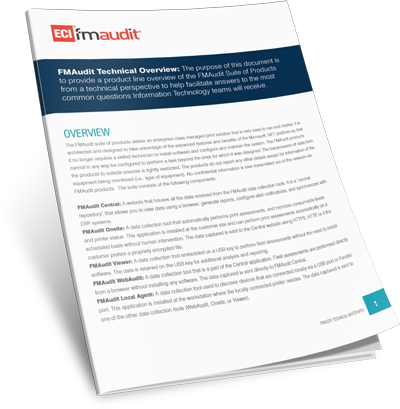 Manually collecting and reporting meters can be an arduous, thankless task that keeps your IT or administrative team from more productive initiatives. Remove that hassle with PrintView. Schedule the automatic transmission of meters to not only ensure the invoice you receive is what you expect, but also leverage accurate meter data to better balance print usage and manage costs moving forward. How can PrintView benefit YOU? We’ve got print covered in a proactive and predictive way. Complete our form or call us at 800-633-1526 to enroll or learn more! Datamax insights on Print & Device Management.